The Attachment and Trauma Sensitive Schools Award (ATSSA), accredited by Jennifer Nock Training and Consultancy, aims to provide a framework of support and understanding for schools and other educational establishments within which children and young people who have experienced adversity, can heal, thrive, play, and learn. These will include those who are adopted from care, in the care of the Local Authority, or who live with parents who cannot, for whatever reason cannot adequately meet their needs. The Award aims to ensure that everyone within the educational environment has a good knowledge of the needs of children and young people who have experienced adversity and of the strategies and resources that are available to meet such needs. This awareness of how to support children and young people’s emotional needs and development is a key factor in promoting better learning and mental/physical health outcomes for all learners. The Attachment and Trauma Sensitive Schools Award is an external sign of recognition of the commitment of schools and to the steps they take to develop a culture of compassion and nurture, which plays a pivotal role in getting children and young people into a state of ‘learning readiness’. 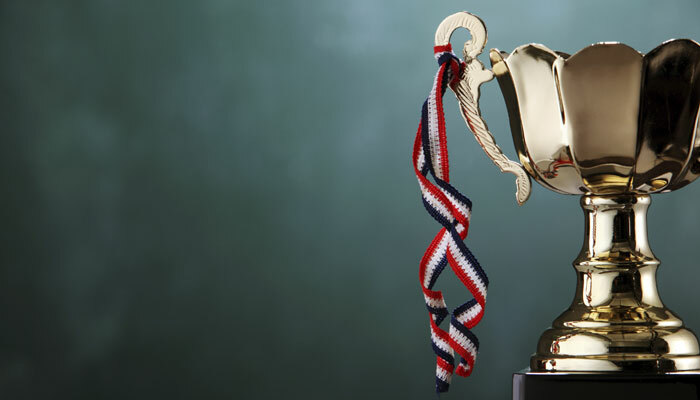 The award is issued only to those educational establishments that can demonstrate that they have met its rigorous quality standards and can maintain them over time. Above all, achieving the Attachment and Trauma Sensitive Schools Award communicates to all interested parties, including children and young people, parents and carers, staff, Governors and other stakeholders within and beyond the local community that the school is committed to embracing inclusion at its best, successfully removing barriers to learning and participation in the life of the school. Some schools may enter the process at the BRONZE/ATA or SILVER/ATF level. Providing they can evidence this, the BRONZE or SILVER level will be awarded, following an initial assessment, which will include consultation with SLT and other relevant stakeholders (e.g. parents/carers; governors), observation across a variety of contexts (e.g. entry to school, lessons, break/lunch times, assembly) and interviews with selected members of staff. To enter at BRONZE, at least one full day visit will be required, and for SILVER, at least two full day visits will be required. In terms of training for staff, a list of approved trainers will be provided. Training from non-approved trainers will be scrutinised to ensure that key components are covered, and informal interviews with selected members of staff across all levels will be carried out. Documented evidence and witness statements will be accepted, and for the BRONZE and SILVER Awards, at least one consultancy one day visit from approved persons to observe and discuss practice can be provided if required. During the GOLD/ATC Award phase, two visits will take place, one at very short notice. At all levels a final verification visit will take place before accreditation. Administration costs will be kept to a minimum to ensure that as many schools as possible apply for the award. Costs for Consultancy days will be discounted, as will training, for schools applying for the award at any level. Schools can buy in to a full programme of support if they wish. Please see Initial Documentation for more details. The final content of the programme will be agreed between the Lead Consultant and the School Representative, usually, but not always, the Headteacher or Principal. Proceed to the next page for Initial Documentation and further information.